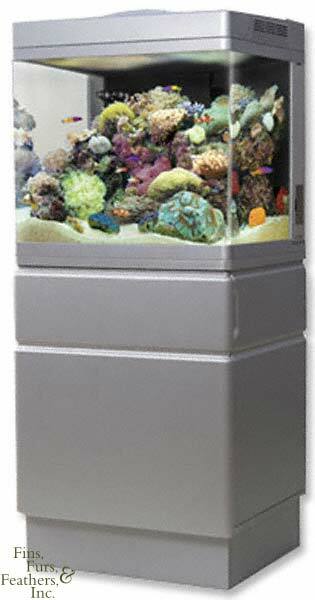 The Red Sea MAX combines all of the technology necessary to grow and maintain a healthy reef in an elegant aquarium, allowing aquarists to focus on the joy and beauty of the hobby rather than on component selection and installation. Optimal lighting, filtration, temperature and circulation makes reefkeeping easier than ever before and ensures maximum success for aquarists at all levels. - 5 individually switched power outlets with splash cover for all aquarium components.